At Jump Primary School, our aims are to support children in becoming confident, fluent and expressive readers who can derive meaning and information from a variety of texts. We also hope to develop a lifelong passion for reading. Reading is taught through a multi-skilled approach in accordance with the expectations of the national curriculum. Within the Foundation Stage and Key Stage 1, children are taught phonics using Read, Write Inc programme (for more information follow this link http://www.ruthmiskin.com/en/resources/parent-tutorial-1-understanding-read-write-inc-phonics/) supplemented by a range of support materials such as Jolly Phonics and Phonics Play (www.letters-and-sounds.com) (www.phonicsplay.co.uk) . Therefore, providing our children with the building blocks to decode words. This approach also supports the reading of sight vocabulary and high frequency words (those used most commonly in the English language). As children progress into Key Stage 2, more advanced reading skills are introduced, taught in both discrete and cross curricular ways. These may include reading to more complex forms of punctuation and considering the point of view of the author. Reading books are introduced in Foundation Stage 2 (Reception class) and are brought home on a daily basis. Although children are given the opportunity to read to an adult within school, we recommend that they are also heard as often as possible at home to further develop reading skills and reading a variety of books for pleasure. Once your child has read, it is important to ask them questions about the text to check understanding and develop comprehension skills. 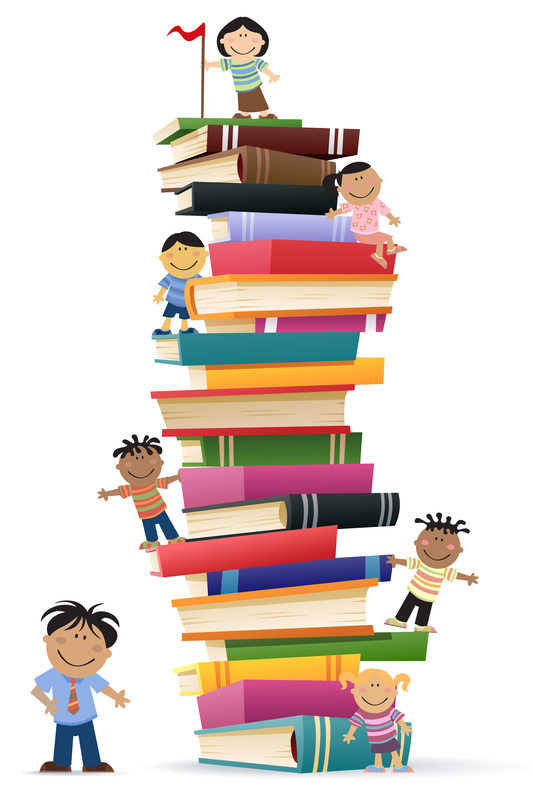 We also encourage children to take books home from our school library which they can enjoy reading and sharing at home. In conjunction with individual reading, children also read in groups. This is called guided reading and is performed weekly. During this time, children are able to share their thoughts and views on a range of text types and discuss key aspects of the texts. Reading is an essential skill and here at Jump, we are proud of how our children progress and achieve in this area.